Christopher Barnatt's 2012 book 25 Things You Need to Know About the Future was reviewed by The Futurist as "an exciting, yet realistic and believable, vision", and by New Scientist as "a worthwhile read for anyone curious to know what may await us". Download FREE SAMPLER OF CHAPTER 1 (pdf). Download PRESS RELEASE (pdf). 2. 3D Printing Technologies -- info on every technology on the market or in the lab. 3. The 3D Printing Industry -- info on manufactuers, software providers and bureau. 4. 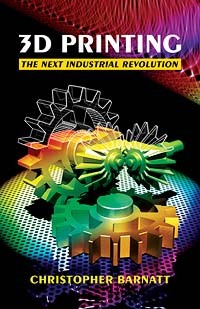 Digital Manufacturing Pioneers -- inc. interviews with those 3D printing final stuff. 5. Personal Fabrication -- how a new generation of 'makers' will be empowered. 6. 3D Printing & Sustainabilty -- saving resources and facilitating product repair. 7. Bioprinting -- the latest from the guy who created this popular future vision. 8. Brave New World? -- separating probable fact from science fiction. Glossary -- over 100 key terms and technologies precisely defined. 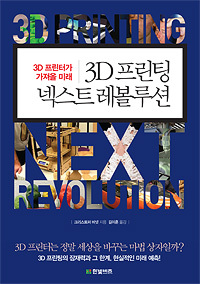 Jason King Book Review: 3D Printing – The Next Industrial Revolution, 3D Print Headquarters, 27th April 2014. 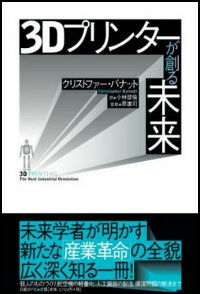 Replicator World, June 2013: Direct Digital Manufacturing Pioneers. Interview with Gary Anderson Christopher Barnatt on “The Business of 3D Printing”, 3DPrintingStocks.com, 10th October 2013. Christopher Barnatt 3D Printing: The Business Opportunities, 3Dprinter.net, 7th October 2013. Read customer reviews on Amazon.com. 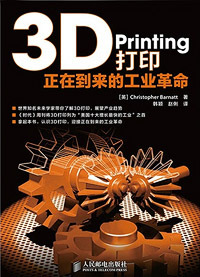 "I am pleased to confirm that we will be using your book as a required text in our F'13 Design 204, 3D Modeling and Prototyping course here at MiraCosta Community College in Oceanside, CA. We found your book to be timely, pertinent, well-written and applicable to the topics being covered in the course", Chris Boehm.